Welcome to Precision Metalwork, Inc. 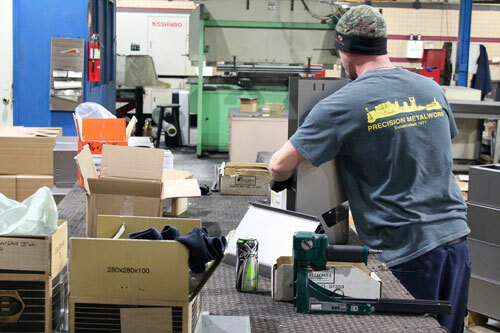 Located just outside Nashville, Tennessee, Precision Metalwork has been manufacturing and customizing quality sheet metal products since 1971. Get a durable, weather-resistant solution for your metal products and assemblies. We’ll form the perfect solution for your metal fabrication needs. 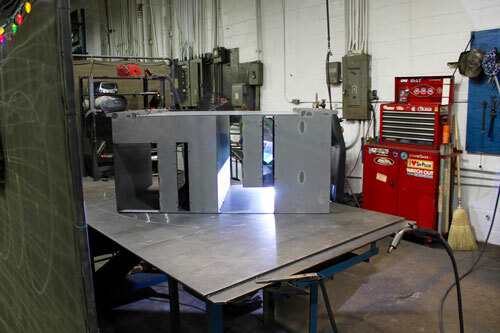 Learn about our custom metal welding and laser cutting services. Our metal grinding, polishing, and buffing services ensure a great finish. We manufacture and assemble a wide variety of metal components. 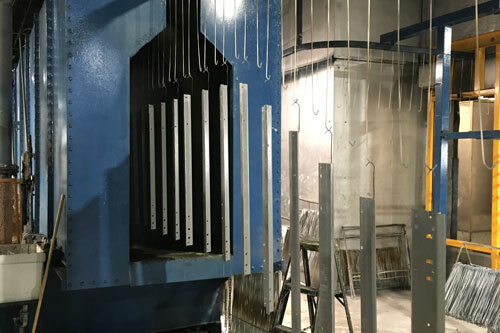 We work hard to meet all of our customers’ specific needs—including design, function, and tolerance—while providing high-quality, affordable metalwork services for both short-term and long-term projects. 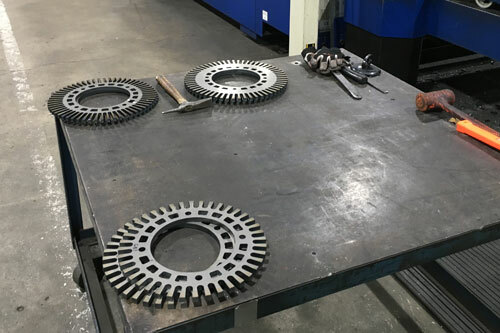 In addition to producing parts, components, assemblies, and finished products, we offer a full range of metal fabrication services—such as shearing, hole punching, laser cutting, bending, welding, assembling, and painting. And because the quality of our products and services is, and continues to be, the key to competitiveness, it is increasingly vital for all of us at Precision Metalwork to understand and use our ISO 9001:2008 Quality Management System to do a great job, the first time, every time. View more projects on our Portfolio page. ©2019 Precision Metalwork, Inc. All rights reserved.